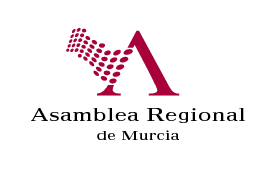 Asamblea Regional de Murcia LEY 12/2013, DE 20 DE DICIEMBRE, DE TURISMO DE LA REGIÓN DE MURCIA. Inicio > Legislation > LEY 12/2013, DE 20 DE DICIEMBRE, DE TURISMO DE LA REGIÓN DE MURCIA. LEY 11/2014, DE 27 DE NOVIEMBRE, DE MODIFICACIÓN DE LA LEY 12/2013, DE 20 DE DICIEMBRE, DE TURISMO DE LA REGIÓN DE MURCIA .